Product prices and availability are accurate as of 2019-04-21 16:58:06 UTC and are subject to change. Any price and availability information displayed on http://www.amazon.com/ at the time of purchase will apply to the purchase of this product. 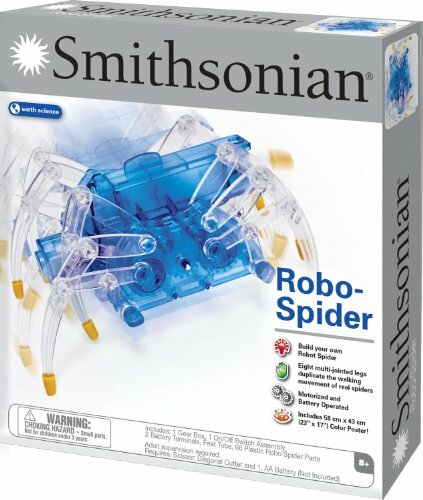 Now you are looking at Smithsonian Science Activities Robo Spider Kit which is one of our several available products from the brand Nsi. Choose this merchandise right now or search through our website for other like options. 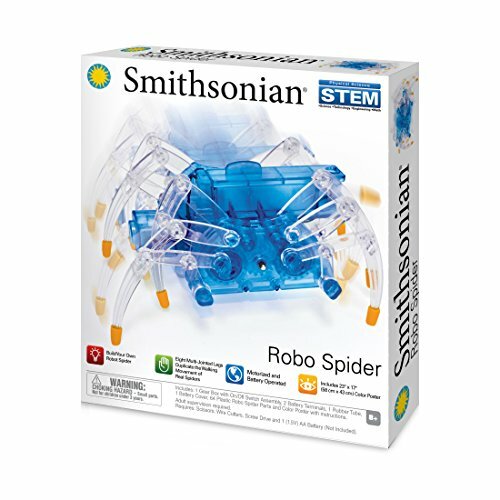 52278 Features: -Build your own Robot Spider. 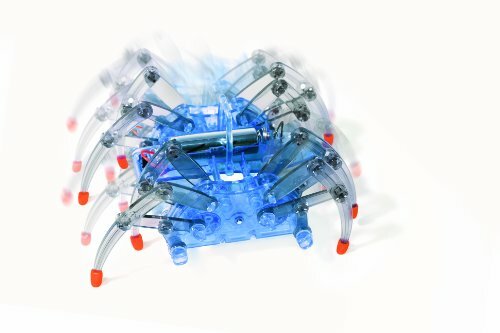 -Eight multi-jointed legs duplicate the walking movement of real spinners. 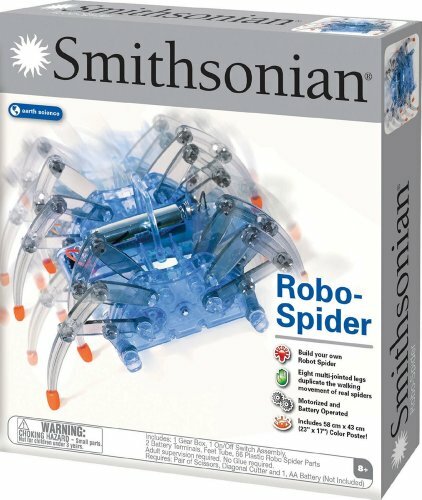 -Motorized and battery operated. -Includes 23" x 17" color poster. Gender: -Boy. Category: -Electronic Learning. Generic Dimensions: -10.5" H x 11.8" W x 3" D, 1 lb. Dimensions: Overall Height - Top to Bottom: -10.5 Inches. Overall Width - Side to Side: -11.8 Inches. Overall Depth - Front to Back: -3 Inches. Overall Product Weight: -1 Pounds.